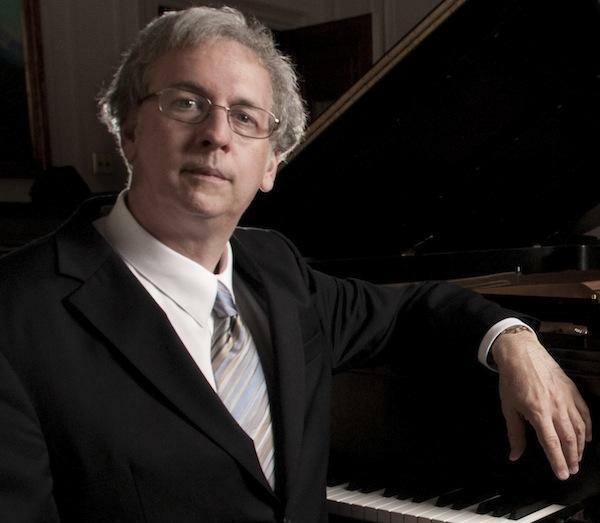 David Crumb’s music has been performed throughout the United States and abroad. His dramatic compositions are richly tonal, and intensely coloristic. Among numerous awards, he has received a Guggenheim Fellowship and grants from the Fromm and Barlow Foundations. Crumb has accepted commissions from the Los Angeles Symphony New Music Group, the Chicago Civic Orchestra/ASCAP Foundation, and the Bowdoin International New Music Festival. He has held residencies at the Yaddo and MacDowell artist colonies and participated in a variety of new music festivals. His work has been released on Bridge, Albany, C.R.I./New World, Innova, and Equilibrium. Crumb joined the faculty at the University of Oregon School of Music in 1997, where he continues to serve as a member of the composition department. A native New Yorker and graduate of Columbia College, Kalish studied with Leonard Shure, Julius Hereford, and Isabella Vengerova. 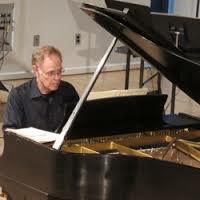 He was the pianist of the Boston Symphony Chamber Players for 30 years and was a founding member of the Contemporary Chamber Ensemble, a group devoted to new music that flourished during the 1960s and 70s. He is a frequent guest artist with many of the world’s most distinguished chamber ensembles. His 30-year partnership with the mezzo-soprano Jan DeGaetani was universally recognized as one of the most remarkable artistic collaborations of our time. He maintains longstanding duos with the cellists Timothy Eddy and Joel Krosnick, and he appears frequently with soprano Dawn Upshaw. 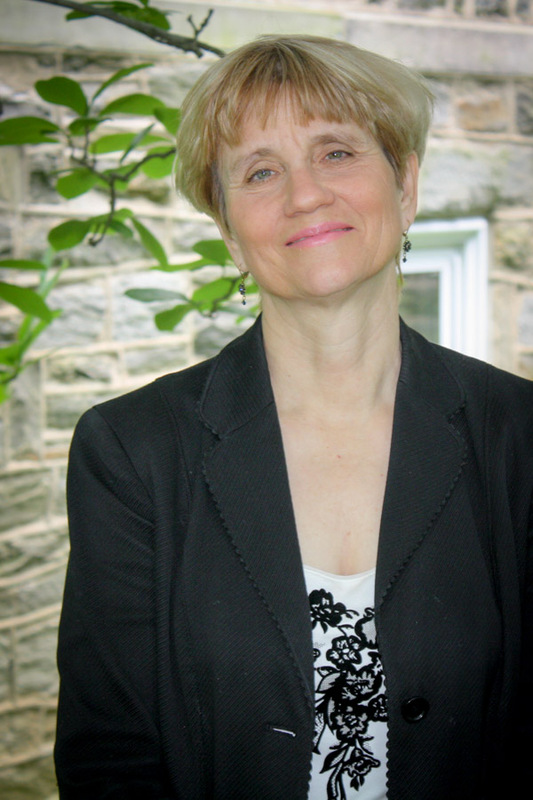 Kalish is Distinguished Professor and Head of Performance Activities at the State University of New York at Stony Brook. From 1969 to 1997, he was a faculty member of the Tanglewood Music Center and served as the “Chairman of the Faculty” at Tanglewood from 1985 to 1997. He often serves as guest artist at distinguished music institutions such as The Banff Centre, and the Steans Institute at Ravinia, and the Marlboro Festival, and is renowned for his master class presentations. Gilbert Kalish’s discography encompasses classical repertory, 20th-century masterworks, and new compositions. Of special note are his solo recordings of Charles Ives’s Concord Sonata and the sonatas of Joseph Haydn, as well as an immense discography of vocal music with Jan DeGaetani and landmarks of the 20th century by such composers as Carter, Crumb, Shapey, and Schoeberg. In 1995, he was presented with the Paul Fromm Award by the University of Chicago Music Department for distinguished service to the music of our time.